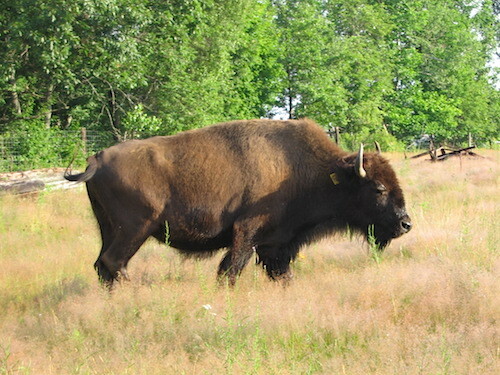 A buffalo farm providing top-quality, pasture-raised buffalo meat, venison meat, elk, ostrich, pork and poultry. All of our meats are hormone-free and antibiotic-free. Buffalo breeding stock, by-products, and other local products are available as well. Farm and store are open 6 days a week (closed Wednesdays) year-round. Order online and have it shipped right to your door. We sell wholesale and distribute our natural meats to retail stores all over New England.